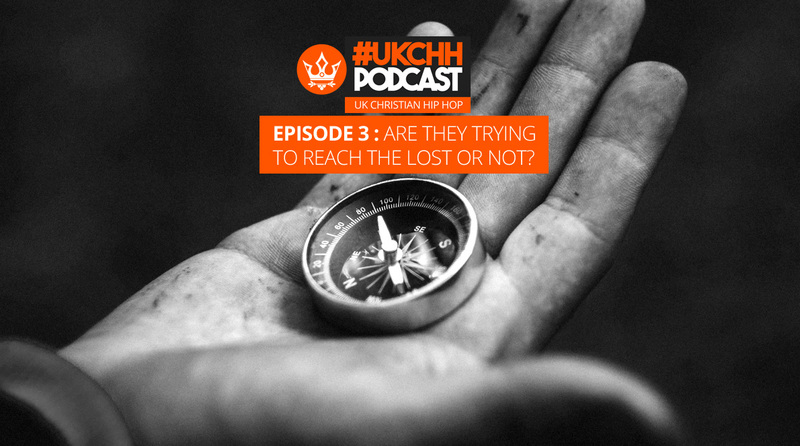 Home podcast UKCHH PODCAST – EP3 – ARE THEY TRYING TO REACH THE LOST OR NOT? 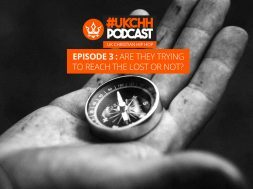 UKCHH PODCAST – EP3 – ARE THEY TRYING TO REACH THE LOST OR NOT? With Hip-hop we can explore social differences and address changes in society, it is a very open genre that allows it to stay current. What is meant by Christian Rap artists who say “I am trying to reach the lost”? Are they really trying to reach the lost or garner fame? Perhaps they really have an evangelistic heart where they want to see God transform lives. How do we know the true motives of many of the Christian rappers who subscribe or don’t subscribe to the tag? We discuss the Hope Dealers recent video “Trapmash” and it’s controversy. 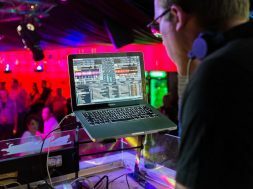 Should Christians Party? A first-hand review!